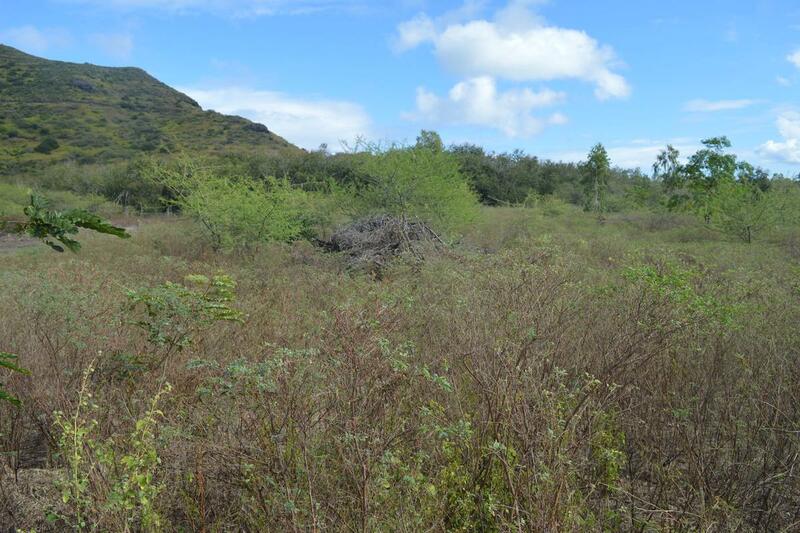 A touch above 2000m², invest in this land to build what your heart desire's. Well positioned in an "upmarket estate" in natural surroundings overlooking the Rempart mountain Range. The land is ready and equipped to build immediately, don't delay make your dreams come true!